I installed Sitecore 9.1 and notice this change in content tree. 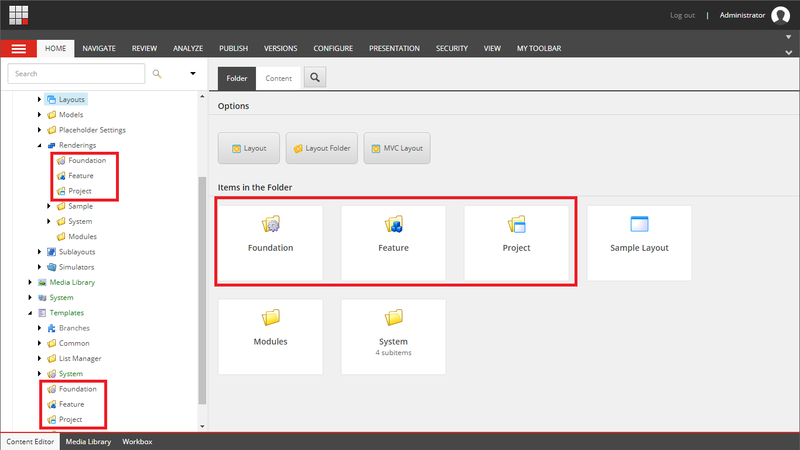 You should get Foundation, Feature and Project items under layout, rendering and template in content tree. I have not observed this in earlier versions of Sitecore 9. I suppose Sitecore is pushing HELIX guidelines as de facto standard for all Sitecore website development. Happy to see these items in Content tree.